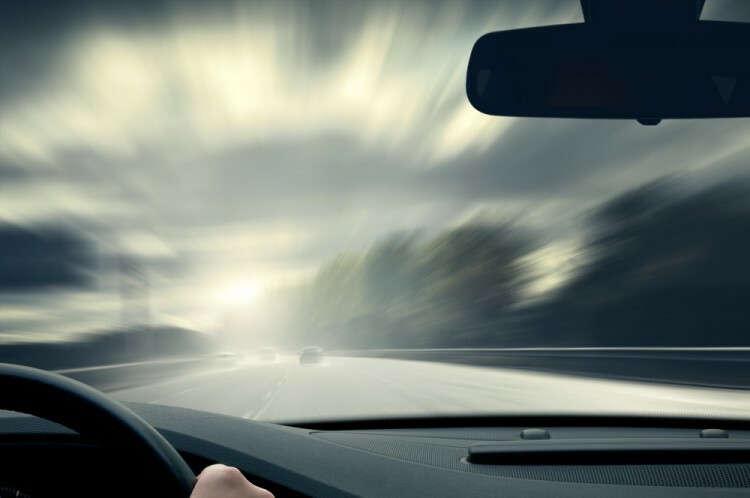 Driving has never been something to take lightly, especially in the 10 most dangerous states for drivers in America in 2015. Nowadays, people more than ever can afford to drive a car. This means that intelligent, responsible people can enjoy the convenience of independently traveling but it also means that their exact opposite counterparts can enjoy drunkenly swerving along the road. Quite like the 10 most dangerous states to ride a motorcycle, the places on this list make a special case of proving Newton’s first law of motion. As we all (should) know, an object set in motion will remain in motion unless acted upon an unbalanced force which might be manifested in late reaction, hand slipping or the apparent existence of obstacles along the road such as another lane worth of traffic or trees and posts. Irony and jokes aside, the number of people who lose their lives in what can often be called ridiculously stupid accidents is far too big to ignore. Let’s face it, though. A sudden malfunction in your vehicle will not likely make it blow up randomly in the middle of the highway. A machine is only as good as the person who controls it and that person may not be good at all in many cases. The people who purposefully drive irresponsibly may crash and die as much as they want but taking someone innocent’s life because of your poor decision-making skills is wrong on way too many levels. Not long after, a team of eager, vulture-like reporters will swarm the scene and talk about driving under the influence or poor conditions while none of them care enough to call it a multiple homicide suicide fueled by a fit of extreme stupidity when appropriate. Sure, mistakes happen and sometimes even the most experienced and careful driver in the world can make them but you don’t hear about many careful people being on the causing site of fatal accidents. You will most likely hear about them being on the suffering one. Being able to make a half metric ton machine move with enough inertia to bring down a building is nothing to brag about to your friends. Leaving inappropriately fast driving to stunt specialists, racing drivers and emergency vehicle dispatches and keeping an eye on the road at all times is the best course of action in the 10 most dangerous states for drivers in America in 2015. Let’s take a look at which one has the highest concentration of fatal accidents per a hundred thousand of the population.